Thanks to the AHS Class of '77 for their support! This class joined together for a weekend of fun this summer. They donated over $300 to the Ralph & Lib Brett Memorial Fund. On behalf of the students of ACS, we appreciate you! 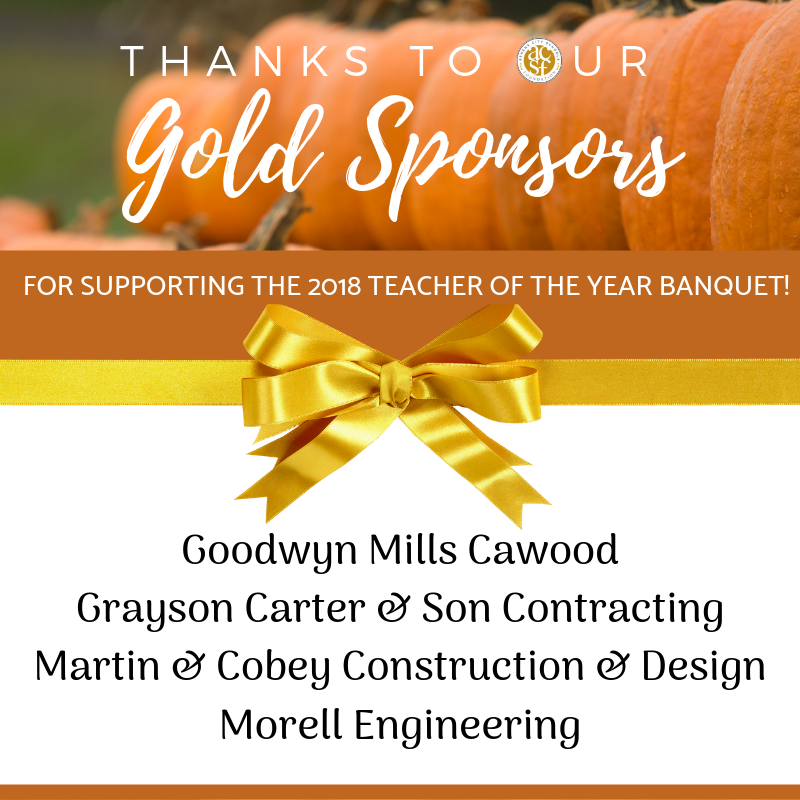 2018 District Teachers of the Year Announced! The District Elementary Teacher of the Year is Traci Cherry of FAME Academy at Brookhill. The District Secondary Teacher of the Year is Paige Hicks of Athens High School. Congratulations to each of these outstanding teachers on this achievement! We wish them luck and blessings as they now compete for Alabama State Teacher of the Year. We are proud to have you represent Athens City Schools! 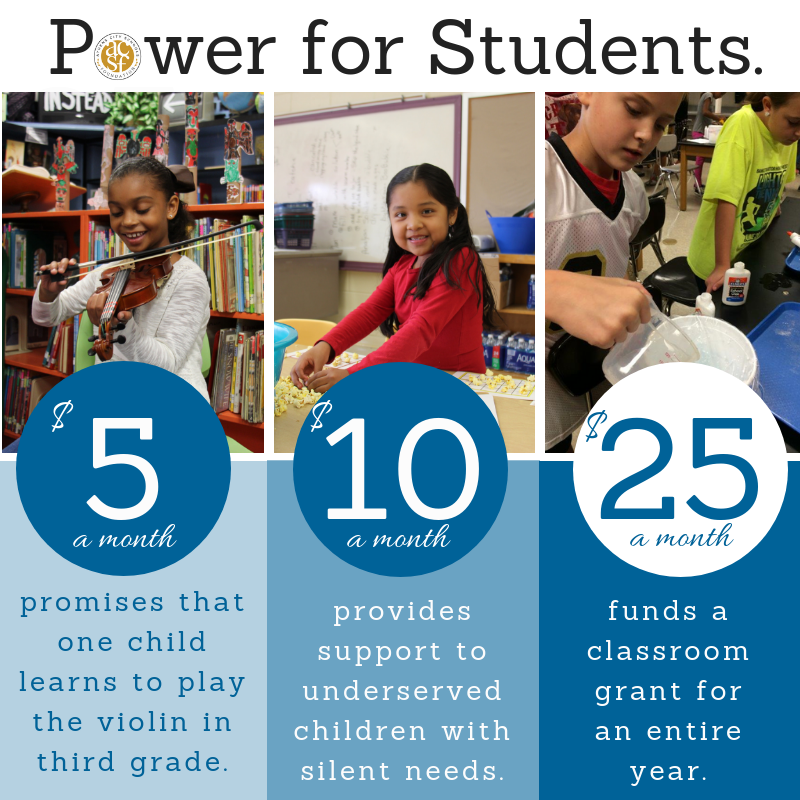 Power for Students is now online! Supporting our teachers and students has never been easier. Donors can simply add a donation to your monthly Athens Utility bill by signing up online at Power for Students. Welcome Our Newest Board Members! The Foundation is pleased to announce the addtiion of our two new board members, Mrs. Leigh Ann Todd and Mrs. Tiffany Seibert. We look forward to their service as we strive forward together to make a difference for the teachers and students of Athens City Schools. 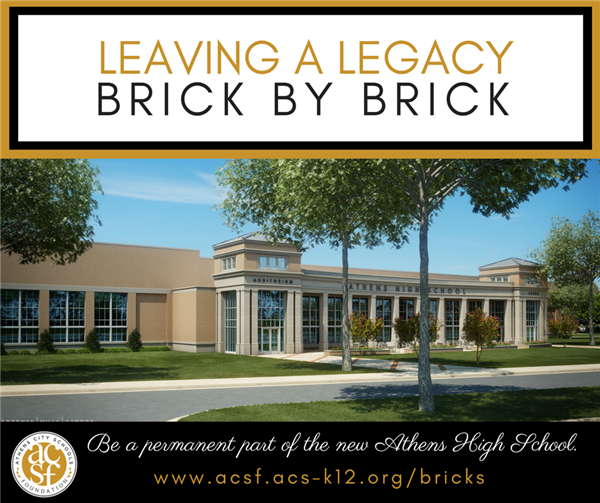 There is still time to order a commemorative brick as part of the Foundation's Legacy Brick Project. Order yours today! 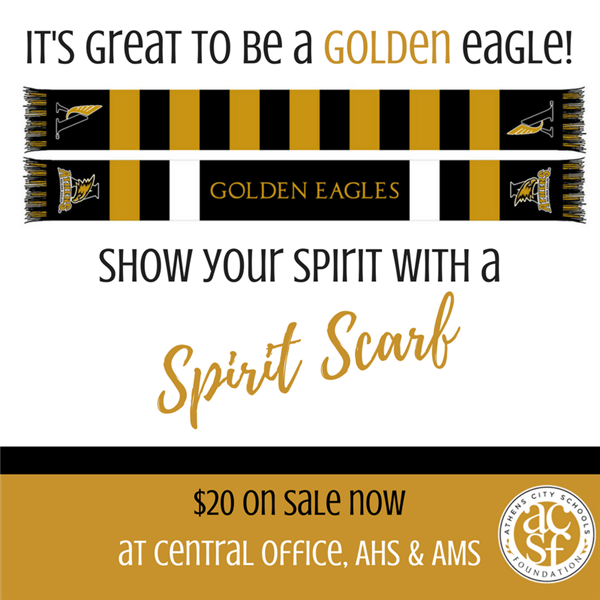 The Foundation is selling spirit scarves! These classic and comfy scarves are great quality, very soft and look amazing! Perfect for ball games, school or just around town to show your love for ACS. 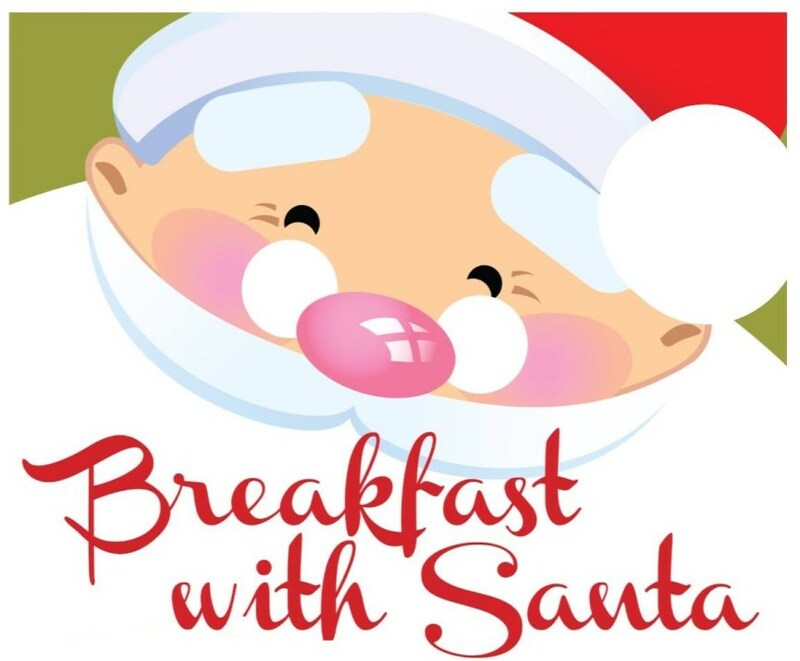 This is a fundraiser, and all proceeds benefit the teachers and students of ACS. It's a great way to give and show your Golden Eagle pride. Email Ginger Hickman to purchase yours today! Scarves are $20.